– Get to know the Funbridge team! – Win 5 Funbridge Points tournaments! – Don’t miss any Funbridge news! Get to know the Funbridge team! The latest update of your app allows you to enjoy a brand new chat system. On top of standard messages, you can now share your favourite pictures and create conversation groups – all free! Is the green colour of the table too deep for you? With the latest update, you can now adjust the brightness of the table in your app settings. We are very pleased to announce our new partnership with the ACBL! 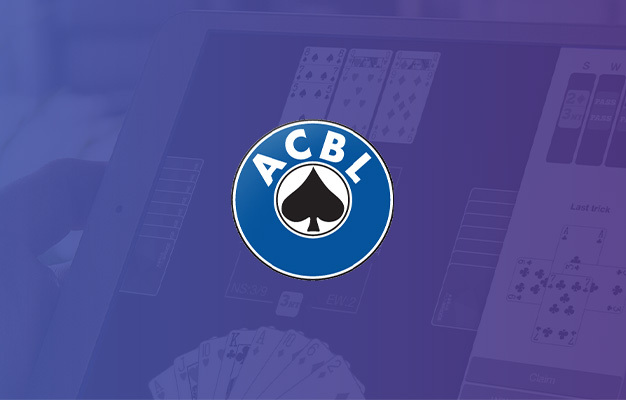 Funbridge has been licensed to run two ACBL tournaments every day. Masterpoints will be allocated. These tournaments are perfect to move up the ACBL ranks if you are an ACBL member. 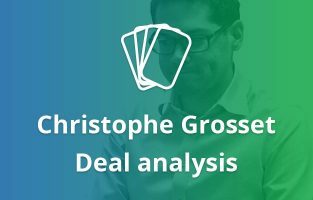 Every two months bridge champion Christophe Grosset analyses bridge deals for the magazine of another partner, the English Bridge Union. This month he talks about finesses using a deal from the “Lessons” part of GOTO Bridge 19. Win 5 Funbridge Points tournaments! Milan Macura invites you to join his exclusive tournament on Funbridge until 30/03. Exceptional! 10 participants will be drawn by lot and will receive 5 Funbridge Points tournaments! There is only one requirement to participate: play the 16 deals of the tournament until the end. 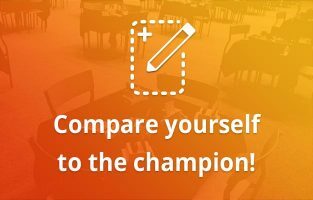 Go to “Get started/Practise > Exclusive tournaments” and search “Funbridge: Milan Macura“. 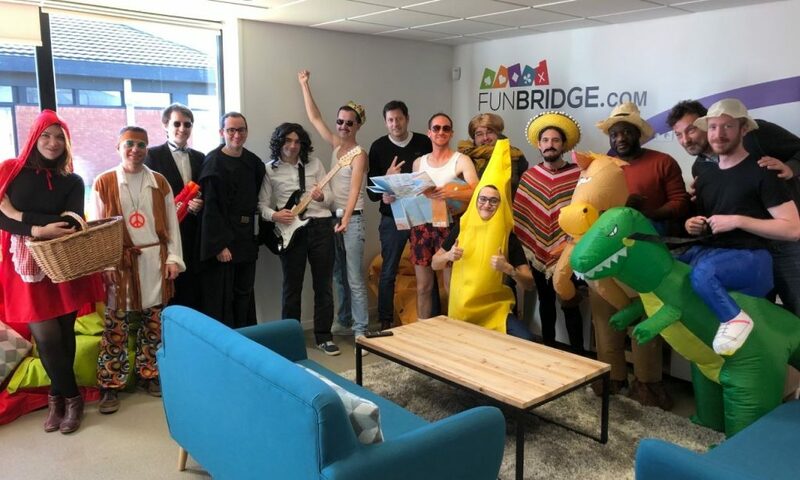 Don’t miss any Funbridge news! 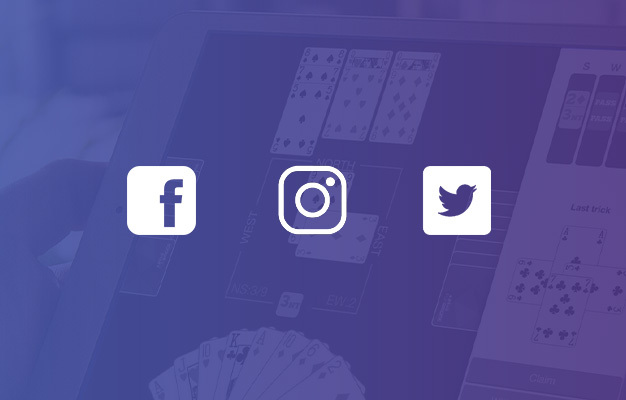 Follow us on social media! You can find us on Facebook, Twitter, Instagram and Youtube. I just want to play practice deals for awhile- I thought I paid for unlimited – how do I get there?